Pestline is a professional pest management business providing high-level expertise in pest control services to residential and commercial properties. 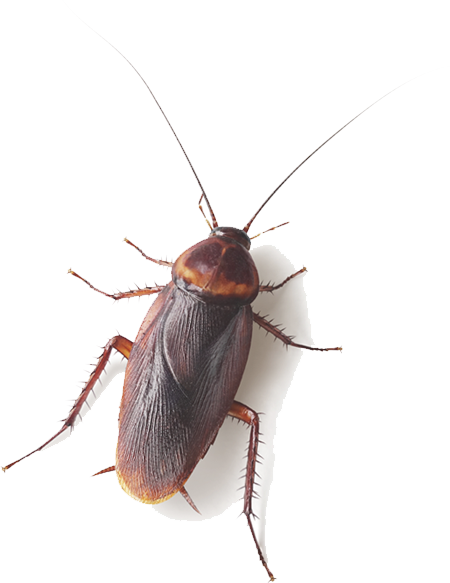 The business offers infestation treatments and solutions for all common types of problems including cockroaches, bed bugs, termites etc. as well as the removal of reptiles and snakes. Services extend state wide but are mostly centred around the major metropolitan areas of VIC. Pestline specialises in the provision of a wide variety of pest control and extermination services in VIC metropolitan area. We have an intimate understanding of the challenges and issues facing both the customer and the industry. Our intimate understanding of the industry has led us to conclude that the industry presents an opportunity for our business to enter the market offering high quality customer centred services at affordable prices which will compete successfully against established businesses. Pestline offers high quality solutions for household and commercial pest infestation situations. It is our mission that clients should be aware that our services are the latest most effective pest control measures available in the industry. These services are always delivered to the highest standard by our highly trained and qualified staff in the industry. Pestline’s mission that client’s are able to trust the organisation and feel valued. Pestline provides high quality pest control services to residential and commercial properties suffering infestation. The infestation may include some and more common pests such as cockroaches, termites, bed bugs and snakes. The home is one of the most crucial locations in the neighbourhood for pest control. Insects, spiders, rodents, and other vermin can harm the health of your family and lower your quality of life. We specialise in controlling these pests for you. Pestline ensure that your workplace pest problems are managed in a thorough, timely manner, increasing workplace safety, preventing damage to goods and raw materials and improving productivity. Australian standards require termite treatment and other pest control services in Australia. Pestline can administer high quality treatments for these insects, fully documented in compliance with AS3660.2. Call now for a FREE quote on 1300 361 646, or simple book online.